Quiet West End location for this south facing strata studio suite in concrete midrise building. This south facing suite has a bright tranquil outlook on to tree lined Pendrell Street. 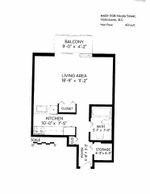 Excellent flex floor plan, new kitchen cabinets, insuite storage room and open balcony. This is a pet friendly building and up to 2 pets are permitted. Building is in excellent condition with new elevator, updated lobby and hallways and the parkade membrane has been replaced. Hot water and heating included in monthly maintenance fee. 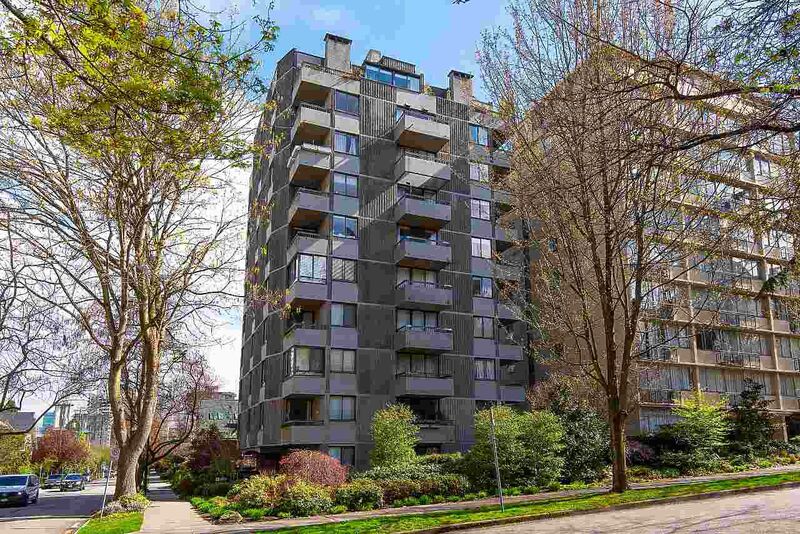 A short walking distance to English Bay, shopping on Davie St. and restaurants on Denman St. Rentals limited to 6 suites, currently at maximum.